With the rescue of the 12 boys and their football coach stuck in a cave in Thailand now reportedly underway, entrepreneur Elon Musk has been sharing his plans for helping the effort: apparently one of his companies, SpaceX, has been busy working on ideas for a “kid-size submarine” to get the boys out. It would utilize parts used in the construction of the space firm’s Falcon rockets, Musk says. He’s promising that the sub would be “extremely robust” – small enough to get through the tight cave network, and light enough to be carried by two divers. Earlier, Musk said the idea of creating an inflatable tube with airlocks was also being explored – but that is less likely to happen considering the twists and turns of the underground network that the boys are trapped in. 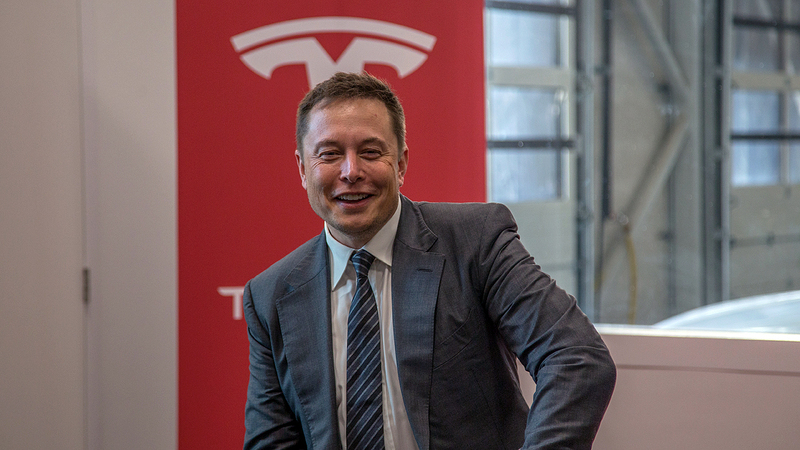 Conversations with the teams in Thailand are ongoing, Musk says. “Continue to be amazed by the bravery, resilience and tenacity of the kids and diving team in Thailand,” Musk later tweeted. “Human character at its best.” Of course it’s not the first time that he’s offered help on Twitter, using the expertise of SpaceX and Tesla. There’s been no word from the authorities in Thailand about whether they’ll take up Musk’s offer – no doubt a variety of options are being explored. Early on Sunday morning, there were reports that the rescue operation had begun, with the boys about to be led out of the cave network one by one. That operation might have to be started and stopped several times as weather conditions change, but hopefully the SpaceX kid submarine won’t be needed to extract the 12 kids and their coach. If it eventually is, we know Elon Musk is standing by.